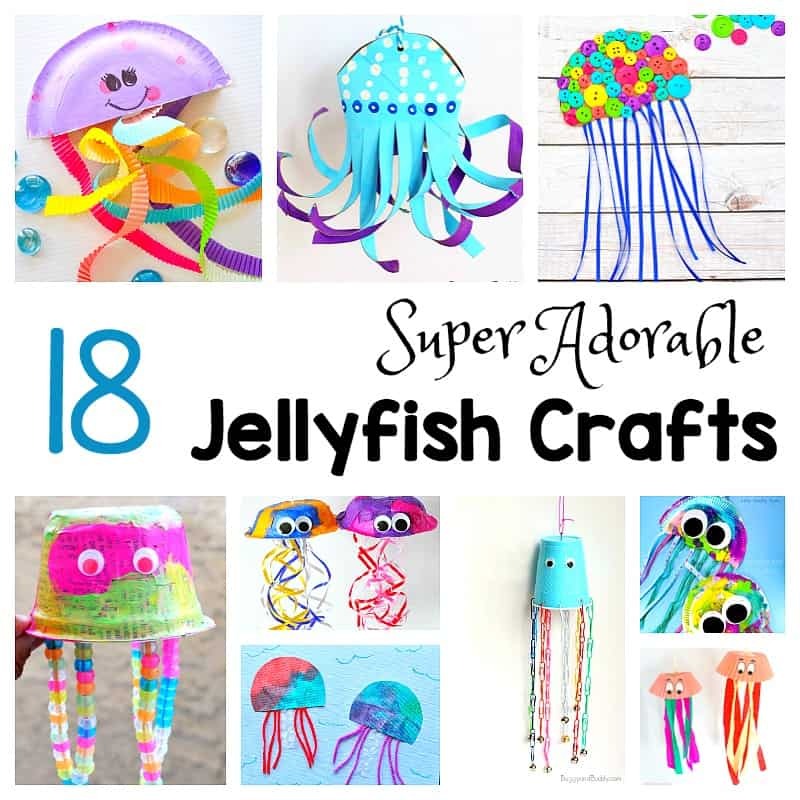 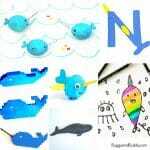 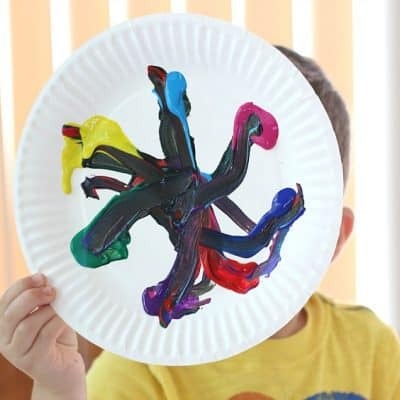 This collection of jellyfish crafts for kids is sure to provide you with all kinds of creative inspiration for your unit on sea life or the ocean! 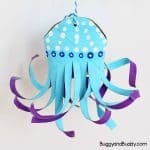 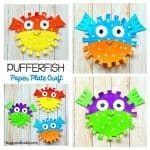 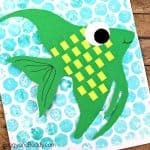 You’ll find jellyfish crafts made from cardboard tubes, paper plates, cupcake liners, and more. 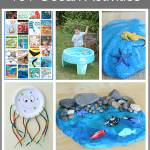 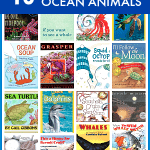 The jellyfish crafts in this collection make great additions to your unit on ocean life. 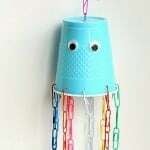 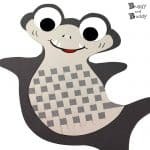 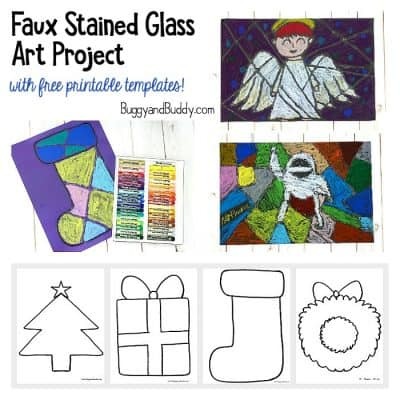 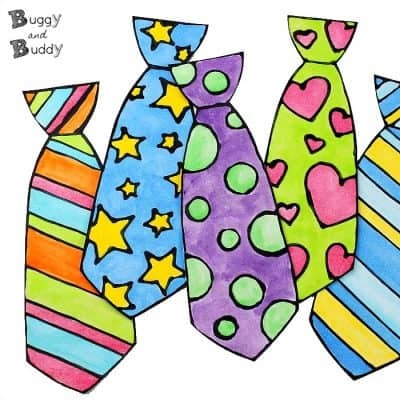 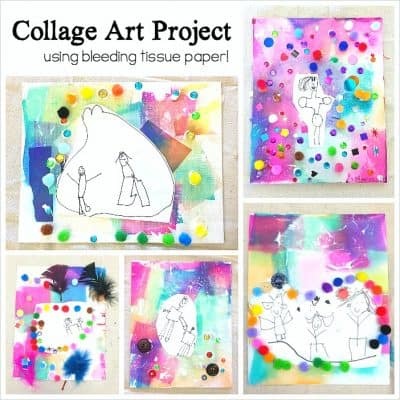 You can use the finished jellyfish projects to talk about the parts of a jellyfish, for story retelling, for creative play, or to decorate your home or classroom!